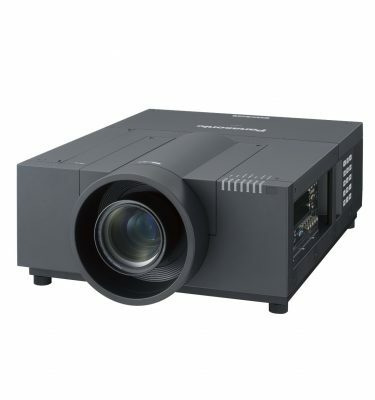 The black Panasonic PT-DX100 10,000-Lumen XGA DLP Projector with Lens from Panasonic delivers stunning output and features many of the advanced functions found in Panasonic’s flagship 3-chip DLP projectors. 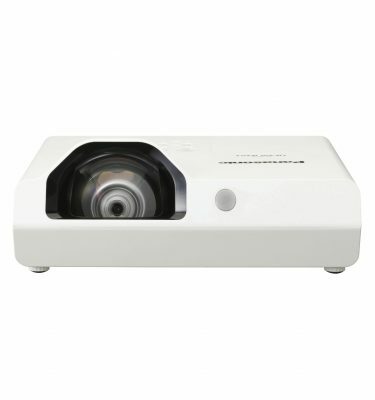 With a unique dual-lamp drive system that helps to make the body compact, the two high-output 420W lamps provide high brightness of 10,000 lumens. The dynamic iris uses a scene-linking aperture mechanism to achieve a remarkable 10,000:1 contrast ratio without lowering its high brightness. This helps to reproduce deeper, richer blacks, and provides images with more detailed textures. 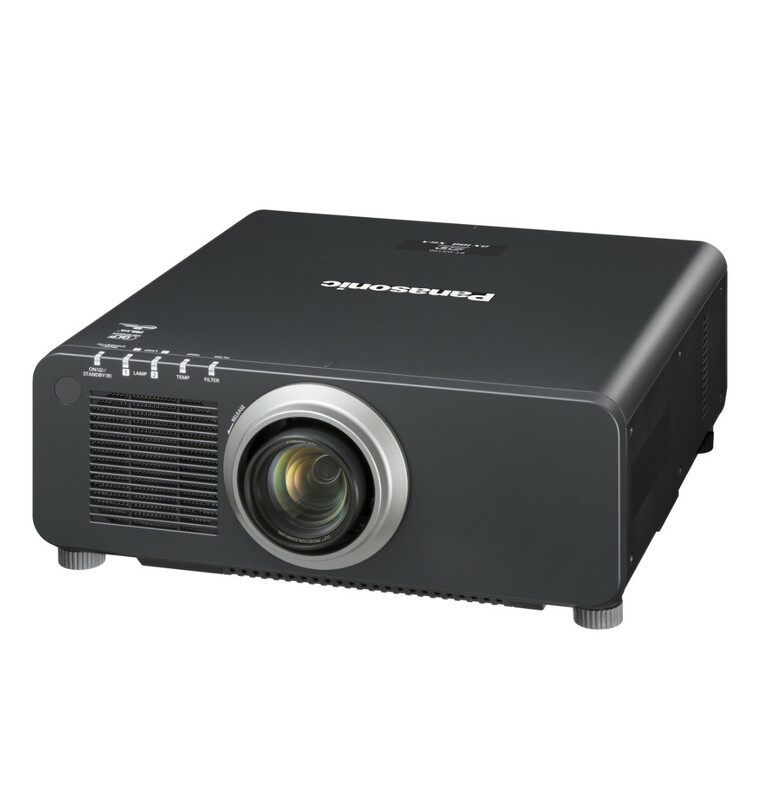 The RGB Booster achieves high image quality with levels of color reproduction and brightness that make each color stand out. 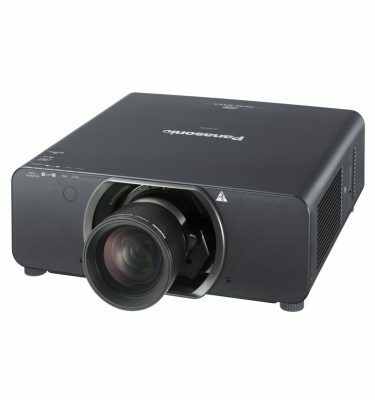 It combines Panasonic’s proprietary Vivid Color Control technology with a Lamp Modulation Drive System for a 1-chip DLP projector that produces bright and vivid colors. This has been further advanced with the development of the Dynamic RGB Booster. Images are analyzed frame by frame, and scene-linking and real-time modulation is used to achieve high brightness and vivid color reproduction. The Vivid color control technology optimizes the use of the color segment areas of the color wheel. It increases the brightness of each RGB color by minimizing the unallocated portions between the colors, to achieve truly vivid coloring. 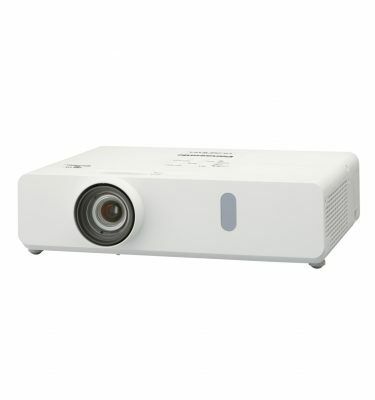 With the advanced lamp modulation technology, the projector is able to control the lamp intensity for each of the red, green, blue, and white segments of the color wheel separately. Because the actual light output is controlled in relation to each color segment, light usage is optimized and color balance is obtained without lowering the brightness. 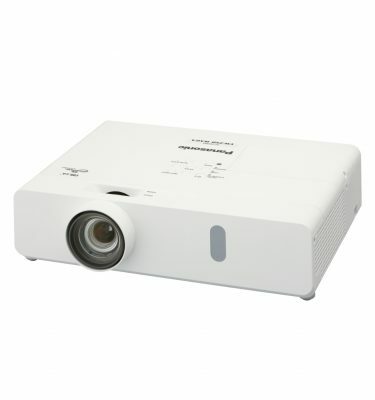 This results in bright vivid images with increased color fidelity. 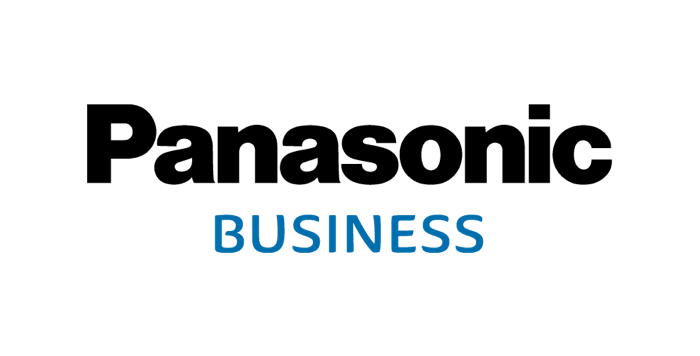 The Detail Clarity Processor 3 circuit optimizes the sharpness of each image, based on the super-high-, high-, medium-, and low-frequency components of the extracted image information. The resulting images have more natural, lifelike expression. 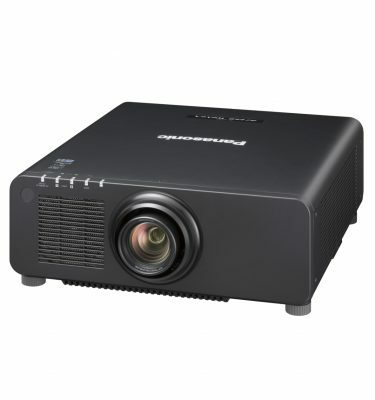 The technology optimizes image quality to improve the color perception of the projected image in bright rooms. 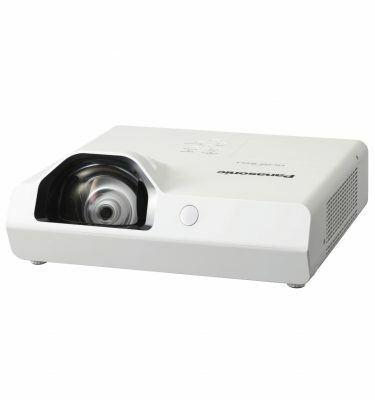 With a brightness of 10,000 lumens, it provides highly comfortable viewing even in bright lighting, and allows viewers to concentrate easily on the images. The DICOM simulation mode is a medical imaging standard that reproduces X-ray images with remarkable clarity. Optimal color reproduction can be achieved by selecting the Rec 709 mode, compliant with ITU-R Recommendation BT.709, when images from an HDTV source are projected. Thanks to the Waveform monitor function, you can view the waveforms on the screen and adjust the settings either automatically or manually as you prefer. The Original Dual Lamp System eliminates the interruption if a lamp should fail (in dual-lamp operation mode). The Lamp Relay mode also operates the lamps alternately to enable 24/7 projection. 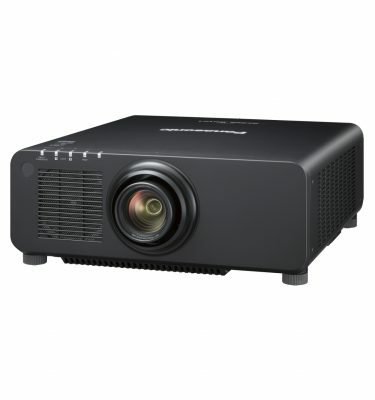 The projector also includes a DIGITAL LINK terminal that allows transmission of HDMI, uncompressed HD digital video and control signals (Ethernet, RS-232C) for up to 328′ (100 m) through a single CAT5e (STP) cable or higher. This simplifies cabling and system upgrades, making it ideal for ceiling-mounted and other permanent installations. 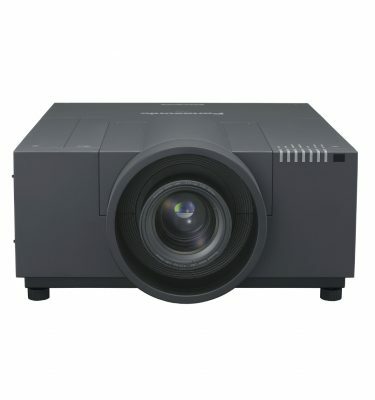 The projector is compatible with Art-Net protocol for lighting management that lets you connect the projector to the lighting console, and operate functions such as shutter on/off, input change, power on/off and more, together with the light control.